kamry is using Smore newsletters to spread the word online. 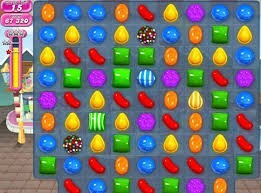 Candy crush is a game that most people love to play. 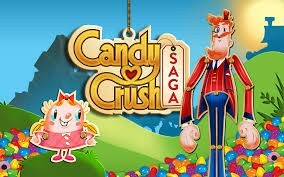 Candy crush is very addictive and is not an easy game, and millions and millions people play candy crush. this is what the picture looks like when u download an app. this is what the game looks like! 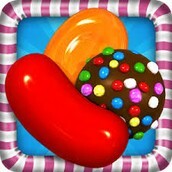 its a match three puzzle game. What does the game do.